Welcome tu Daravi, our triple impact factory, where we redesign and reuse discards to give back to the community. 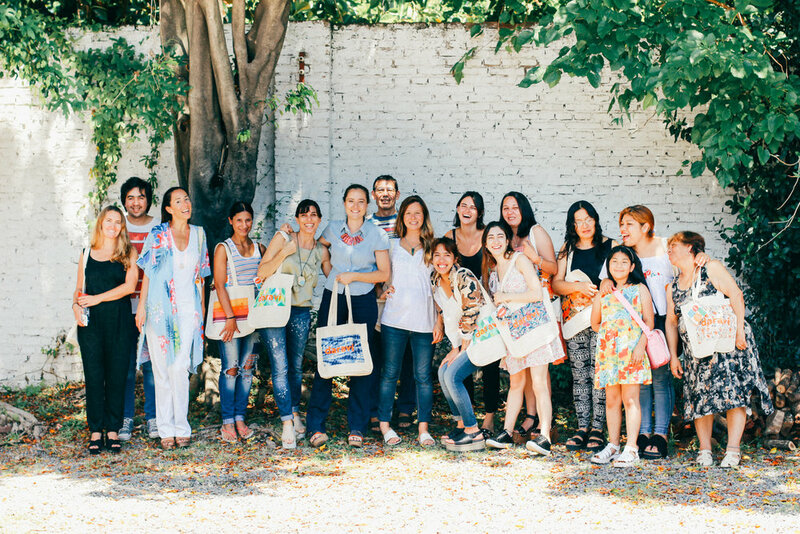 Daravi is #poweredbyPAPA and began as the unification of two certified BCorps from Argentina (Greca and Totebag). We make products from discards with the purpose of giving back to the community and empowering women. Daravi is a triple bottom line factory model. It is born as a workshop of products from discarded materials to create new jobs and give back. Daravi is a seal of quality for massive products’ value chain. Daravi is defined by its obsession for scale, and it is priority in its way of producing, for in scale is where impact is found. Daravi will prioritize products with high percentage of discarded materials, labor intensity and simple to be done by anyone and in scale. Most job opportunities generated in Daravi are meant for women in vulnerable areas nearby the factory. The first factory was founded late 2016 and operations started in 2017. 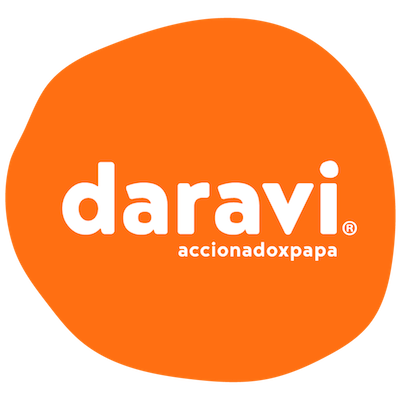 Today Daravi produces products for its founding companies (Greca, Totebag, PAPA) and for other companies that choose to produce in this impactful manner. We believe new opportunities for women are a fundamental change agent in developing zones. Daravi will prioritize products with high percentage of discarded materials, labor intensity and simple to be done by anyone and in scale. We in our search for more impact we became obsessed with scale. We understood that to generate a change we needed to scale up. This is why we teamed up and worked around our catalog to choose the best items to produce. We decided to make simpler, easily replicable products to be made by hand and employ more workers. We believe in opportunities given to women as a catalizer for growing communities development. We believe in the power in women. We choose to prioritize female workers and our model was thought to employ those who are unable find job opportunities that met their economic needs and family responsibilities. Everything started in MUMBAI, India. In 2016 we were part of a study trip to Mumbai where we visited many companies, entrepreneurs and sites. And there, we went to DHARAVI : Asia's biggest slum, a 3 sq. km. patch of land in the center of Mumbai and an churning hive of over 20,000 workshops generating annual revenues in the range of $650 million to more than $1 billion. In Dharavi things happened. Trash was transformed to new objects, people found their jobs in these growing workshops and with great honor thy created value. In that place, in the middle of the plastic yard we saw our own factory and we dreamt to bring a piece of India to Argentina. Also, our factory opens its doors to visits every month and you are very welcome to come. So if you follow us you'll see the next dates.